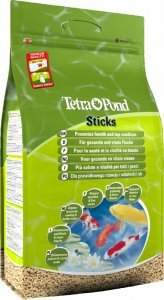 Check out our great range of fluval aquariums and fluval aquarium supplies at Elm Pets. 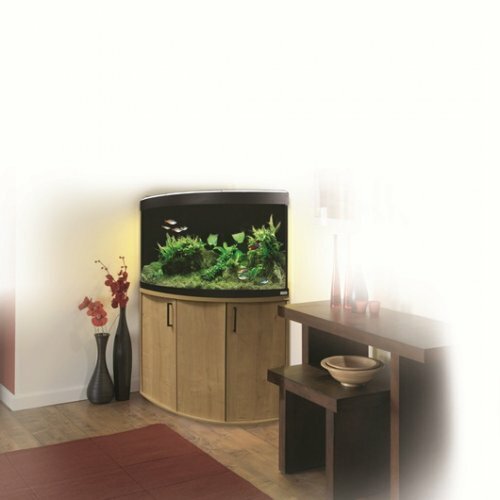 With 35 years in the aquatic industry, we are well known and trusted to bring you the very best in fish tank design. 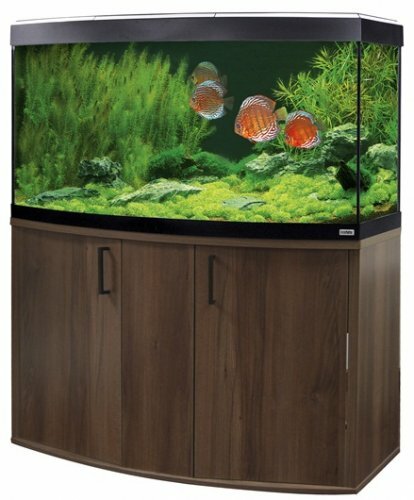 With a range of stylish designs for the modern home, our fluval aquariums and cabinets are perfect for creating the fish tank of your dreams. 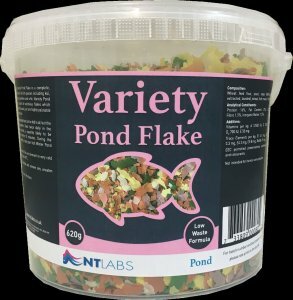 Fish, especially tropical ones are extremely sensitive to their environments, and it's important you get an aquarium that has been designed to give them the very best home. With fluval filters and heaters included in all of our fluval aquariums you can be sure you get the settings just right for your fish. With LED lighting that has both day and night settings, plus multi LED technology, these top quality aquariums offer amazing visual impact. 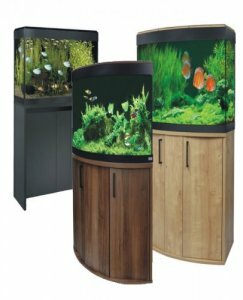 From curved cabinets for the corner of a room, to smaller freestanding aquariums, this great range is available in a variety of colours to match your room, like black, oak and walnut. Designed to fit perfectly into your home, these aquariums and cabinets feature contemporary design and simple lines to add sophistication and excitement to any room. 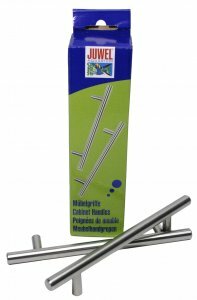 With a wide range of accessories specially designed for healthy fish, you can find everything you need for your fluval aquarium here. 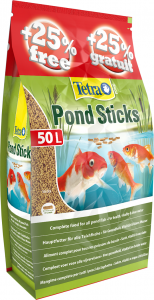 You can trust Elm Pets for top quality and innovative products for your fish. If you want more information about your aquarium, there's a range of thermometers, hydrometers and even a wi-fi controller so you can alter your settings remotely. From tank decorations, to replacement bulbs to protein skimmers, shop our range of fluval aquarium supplies to get exactly what you need for your setup. 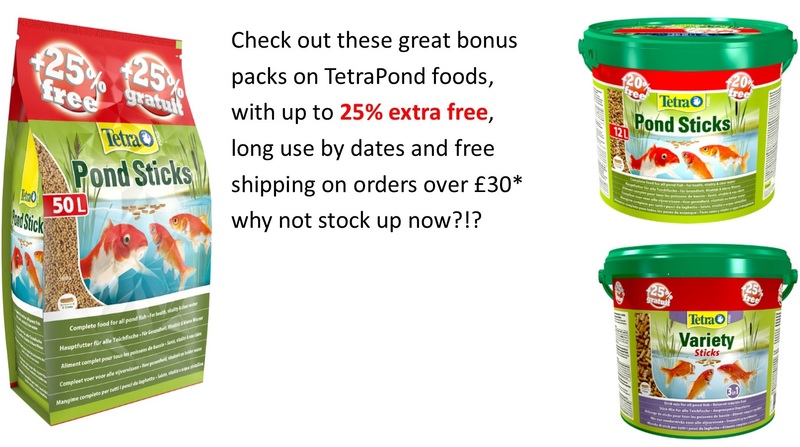 Our great range of fluval aquariums offer some of the best prices around, with fantastic offers and personal home delivery. 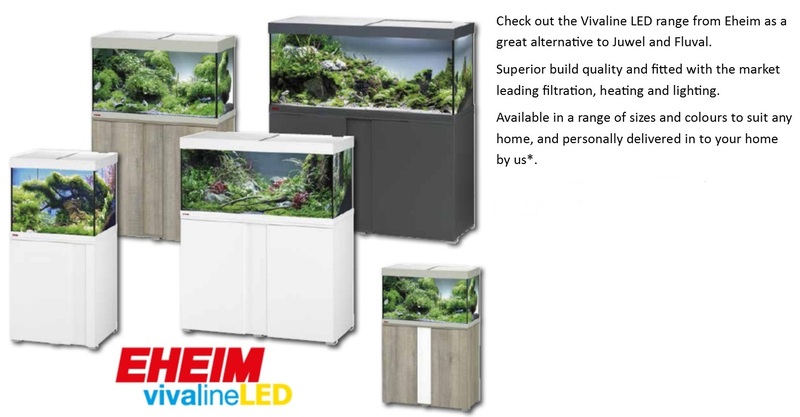 If you want the very best aquarium, to make a bold, stylish statement in your home, shop Elm Pets' great range of fluval aquariums now. 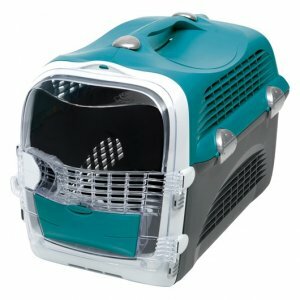 Found an Aquarium and Cabinet cheaper elsewhere? Please call us on 01634 812695 and we will do our very best to BEAT it.